Last week, we kicked off a new monthly League of Legends event series! 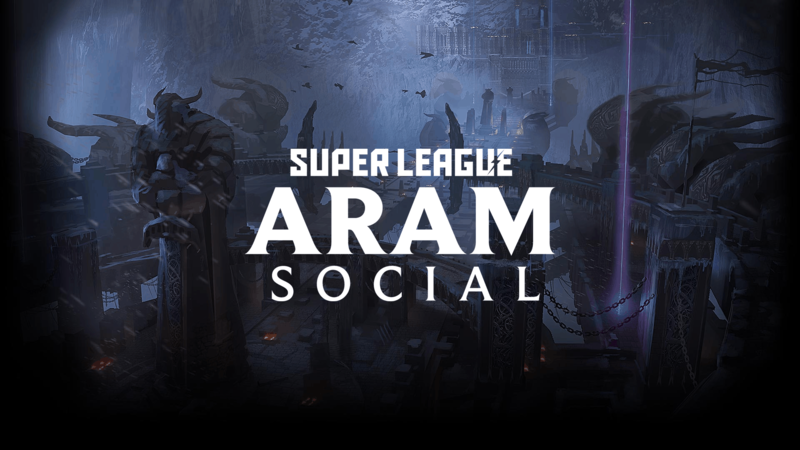 Join us the last Friday of every month at our ARAM Social events for a night of free food and gameplay at participating LAN centers. Our next ARAM Social events are on Friday, February 22. RSVP now! You may have seen our Super League Ambassadors sporting a very special shirt… and we’re excited to announce that now you can do the same! 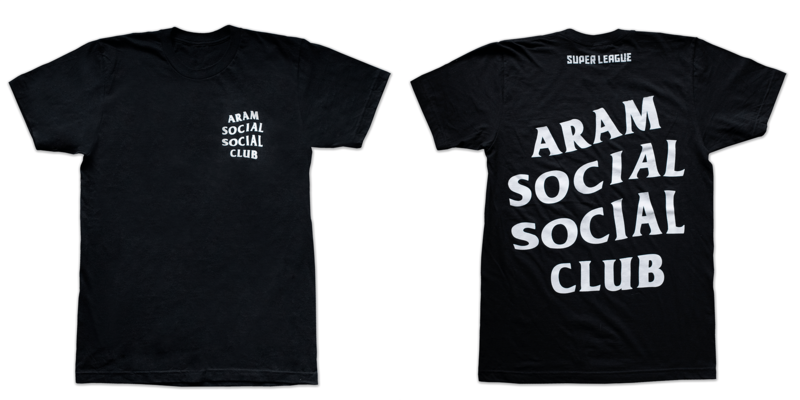 Our ARAM Social Social Clubs are in the Super League shop NOW. We only have a limited stock available so make sure you grab one before they’re all gone! Have pics from the event? Share them with us on Facebook, Twitter, and Instagram.